Apple is reported to be testing multiple next-generation iPhones, and at least one of them sports a brand new display, most likely a 4 inches diagonally. The new iPhone display resolution will be 640 x 1136. That’s an extra 176 pixels longer of a display. The screen will be the same 1.9632 inches wide, but will grow to 3.484 inches tall. This new resolution is very close to a 16:9 screen ratio, so this means that 16:9 videos can play full screen at their native aspect ratio. 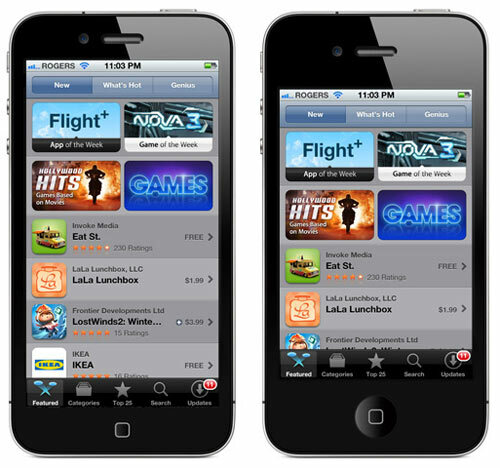 There was also news that Apple will be taking full advantage of their new resolution by testing builds of iOS 6 that are custom-built to the new iPhone’s display. These include tweaks to home screen with a 5th row of icons (besides dock) and extended application user interfaces that offer views of more content. 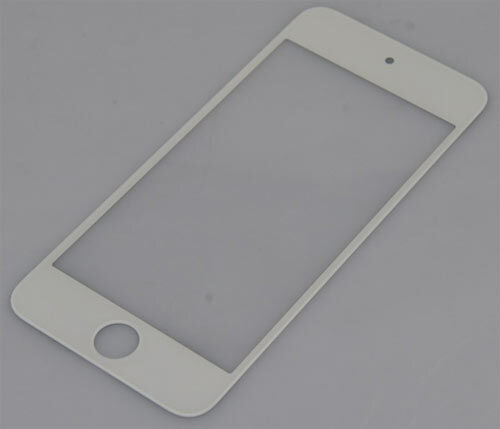 There has also been reports of leaked images of an iPod Touch with a 4.1″ display. So let’s wait and see if there is anymore news about the upcoming iPhone in the coming months.